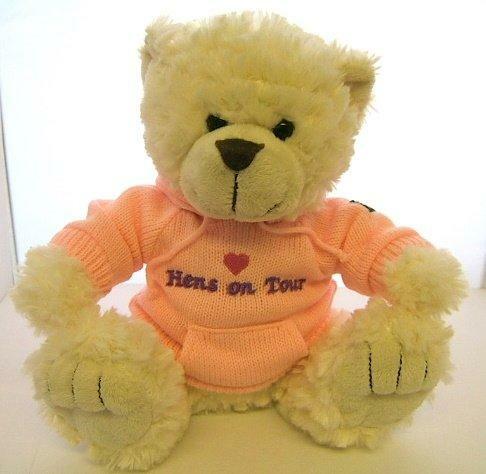 Our Message Bears are cute delightful small bears providing a great way to send a message to somebody special. 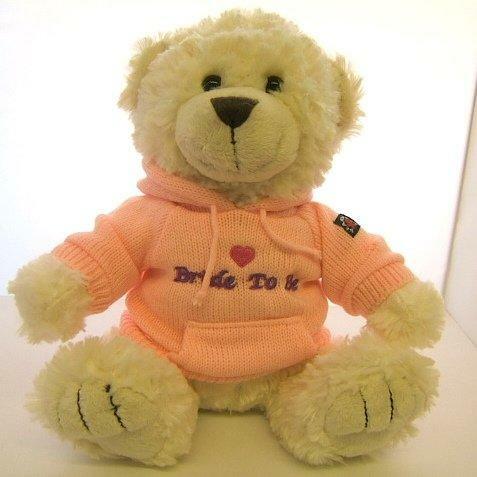 Each bear has its own colourful hoodie with its own message displayed. 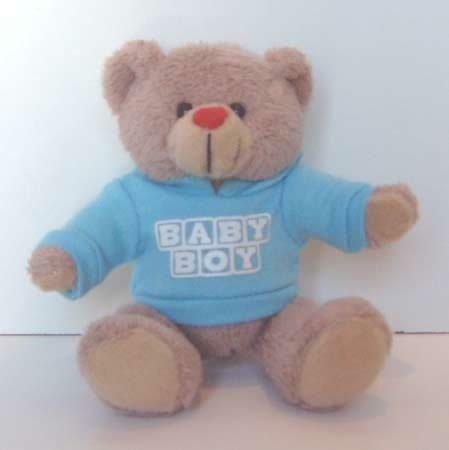 Great for a special occasion such as Birthday, Anniversary, Baby Boy or Girl. Maybe its just to say Good Luck or I love You we will have a bear for the special occasion.